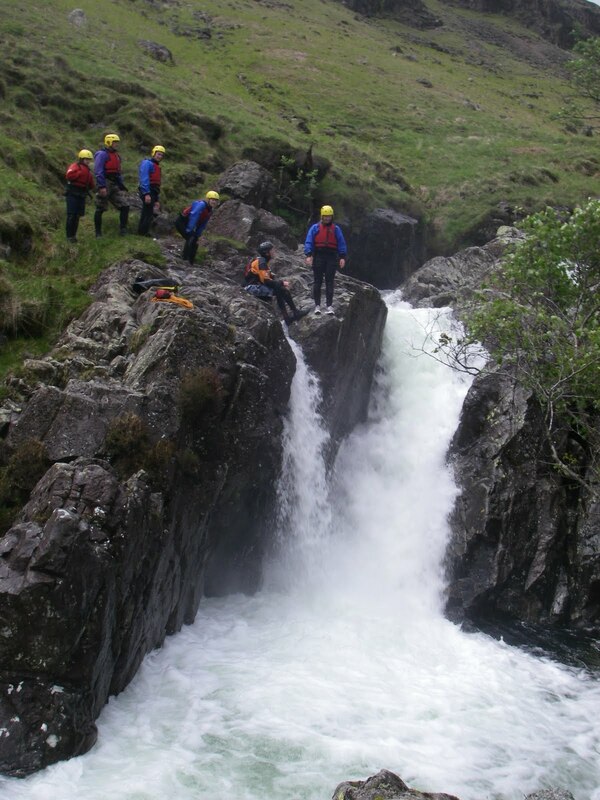 On Sunday the water was really high in the Esk Gorge in Eskdale – our most extreme Gorge Walk with brilliant jumps and a true White Water experience! Look at all that white water! It is incredibly powerful but with our fully qualified instructors, we make it the most fun experience ever! Well deserved free hot chocolate during this day! !